List your Kosher Vacation Villas, Apartments, or Homes here. Contact Dani@YeahThatsKosher.com to add you property to our site. 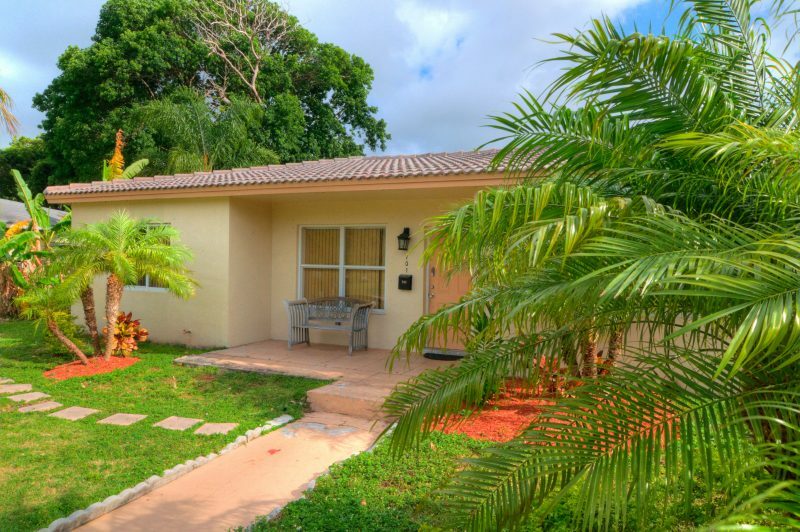 Click here for DISCOUNTS on Villas in South Florida from FloridaKosherVillas.com.